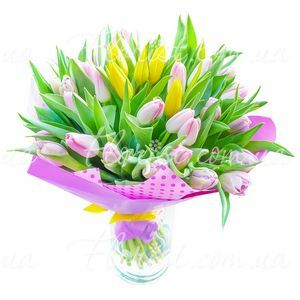 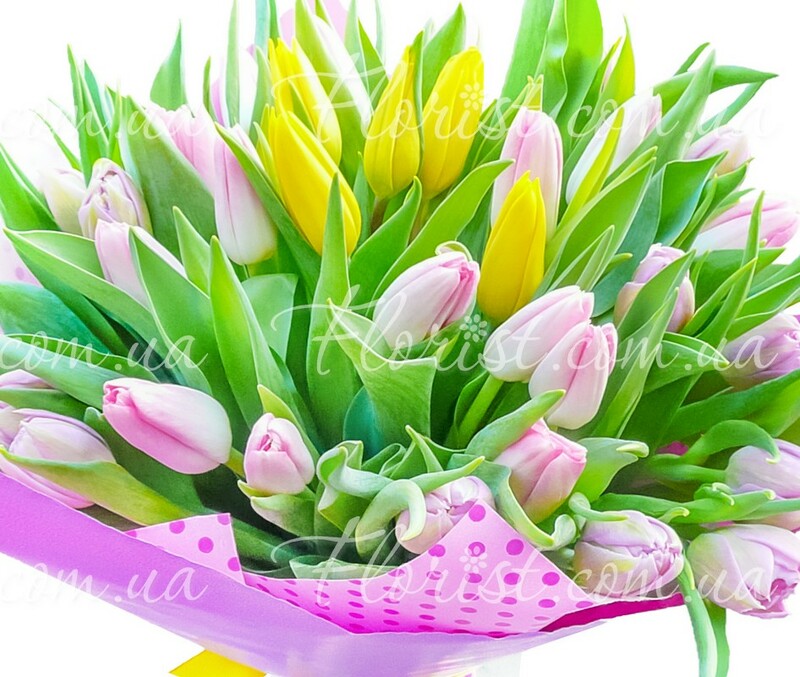 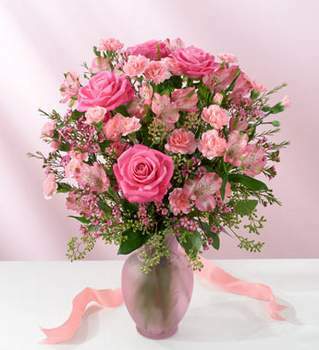 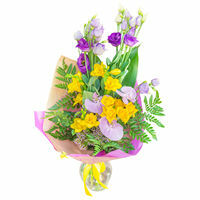 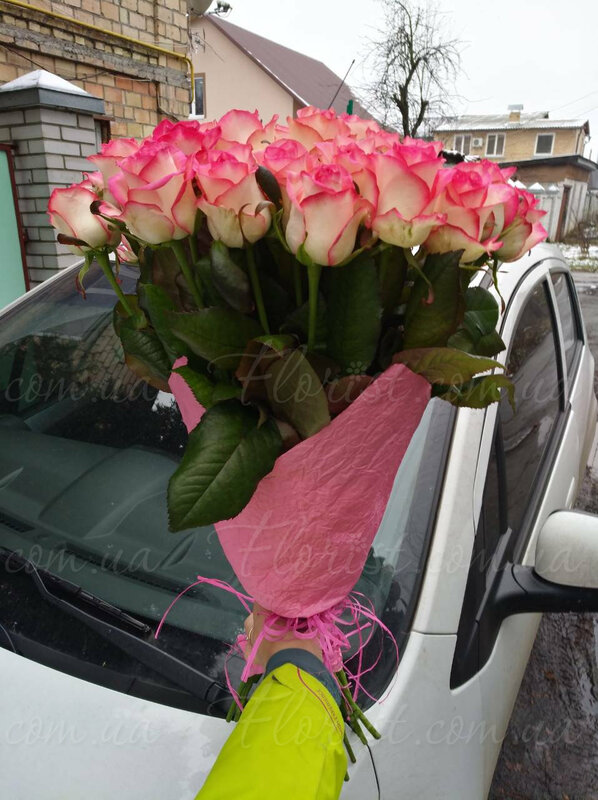 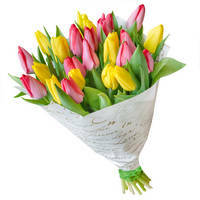 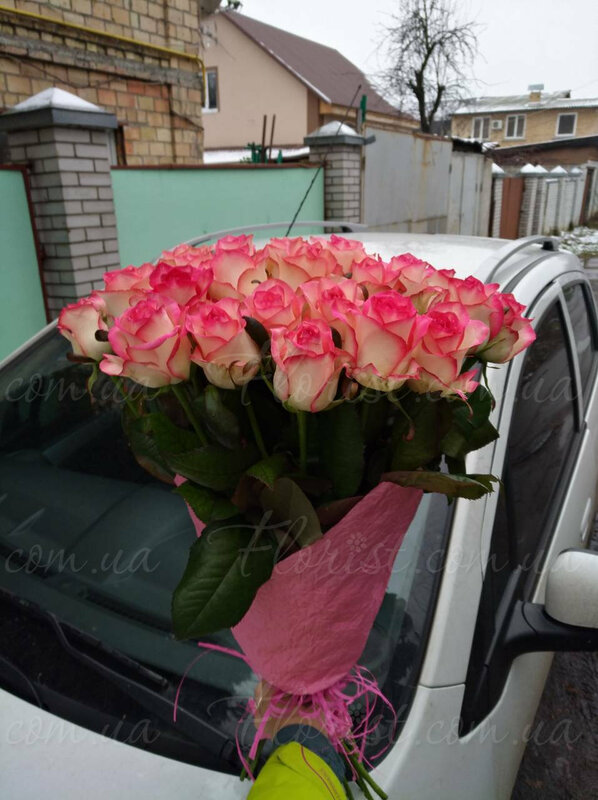 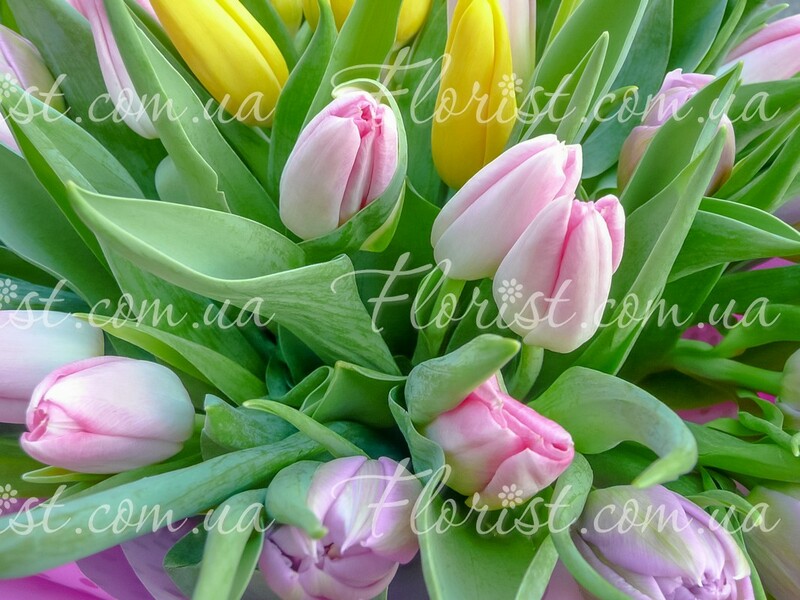 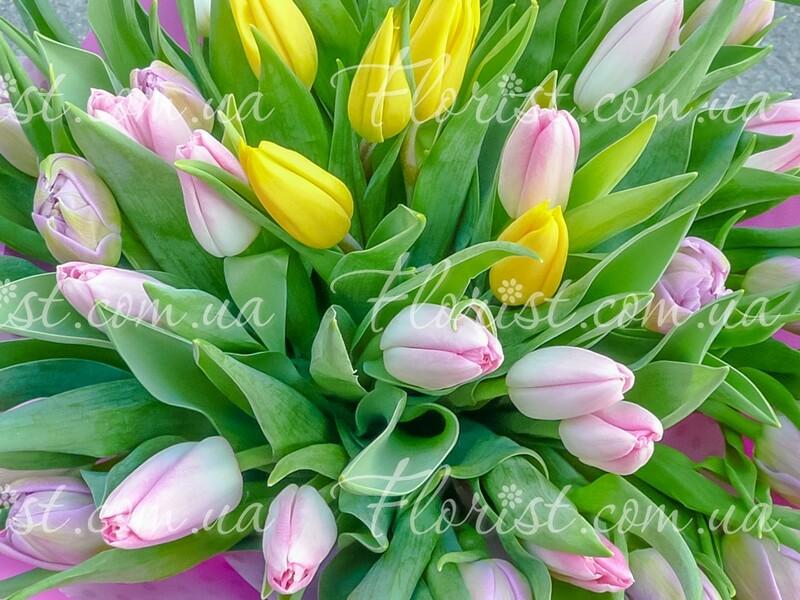 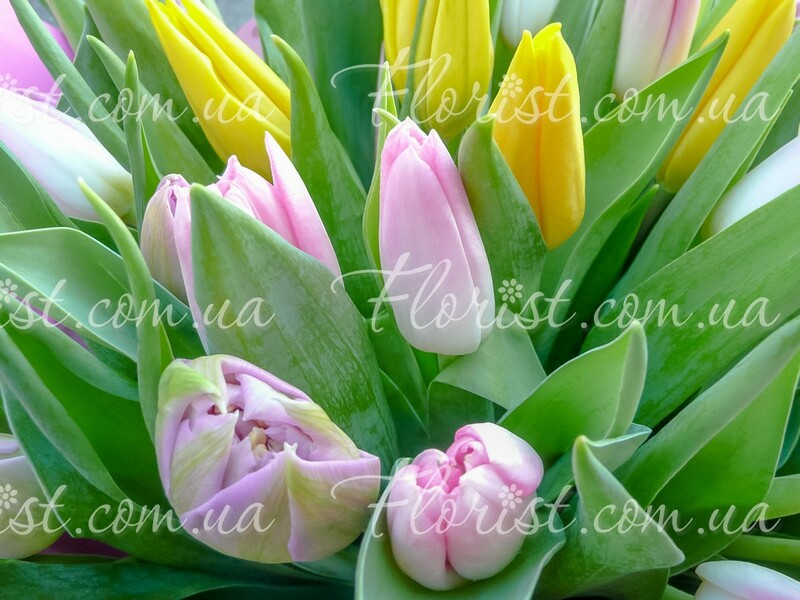 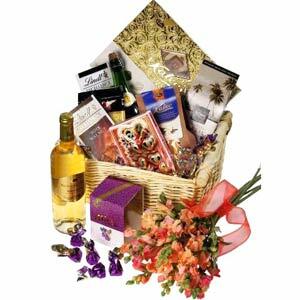 Very good florist, delivering in time, good flowers, answer quickly in chat and photos confirmation. 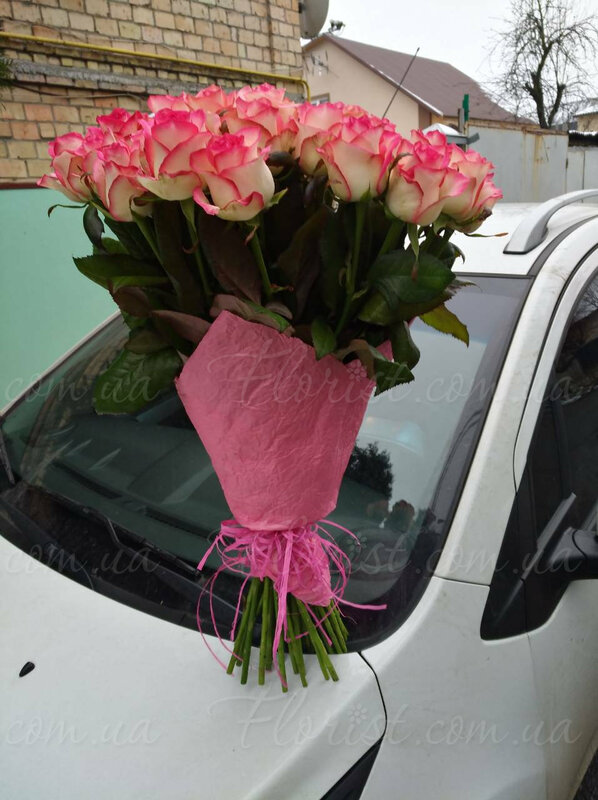 Delivery was done by a woman. 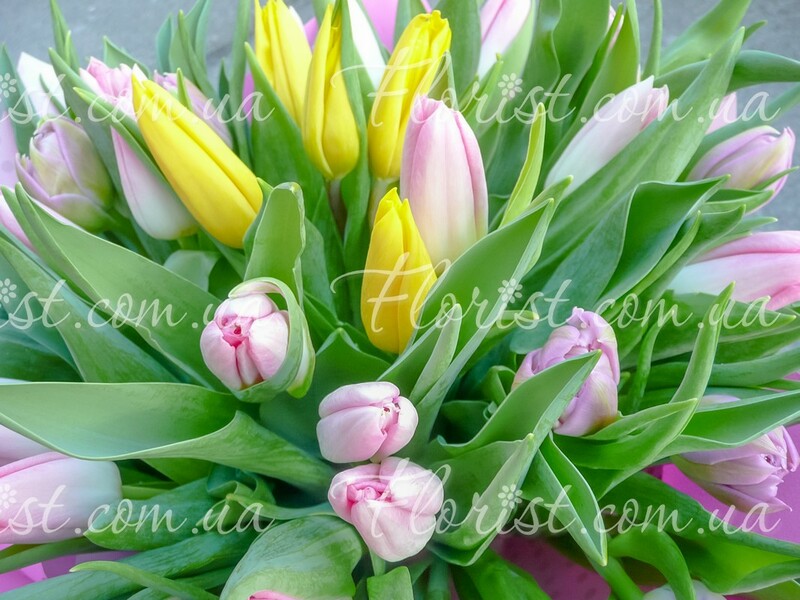 Thank you for the order, Soufiane!